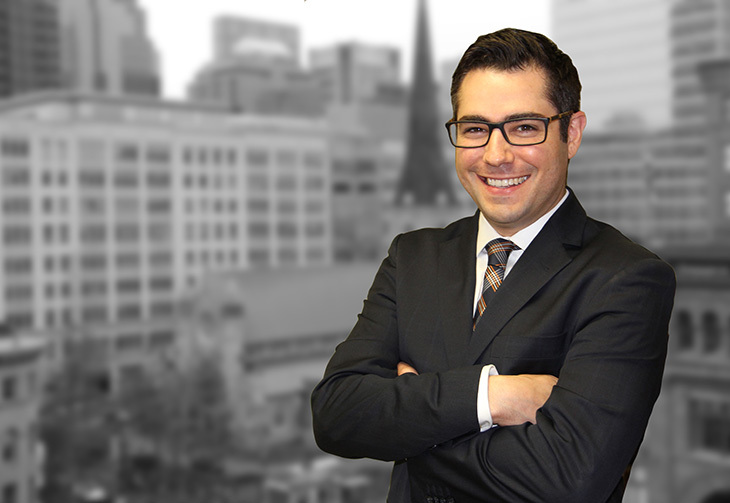 Having joined the firm 2010, Andrew is a skillful litigator and has appeared before all levels of courts, including to the Supreme Court of Canada. Andrew has a client first approach, passionately defending and advancing their interests, whether for conflict prevention or dispute resolution. Andrew’s litigation practice covers many areas, including disputes related to contracts (both personal and commercial), wills & estates, shareholders, among others. Andrew also has a strong business focus, advising clients through a variety of business law needs, including drafting and negotiating contracts, shareholder agreements, trademarks and commercial leases.